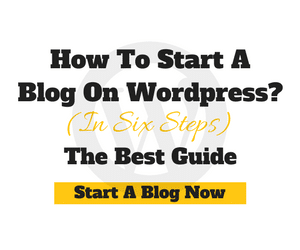 Every Internet marketer knows the importance of doing email marketing this includes me as well. But only a few people concentrate on sending email, what about others? They sadly avoid email marketing due to the cost of the tool. Even I totally avoided in the beginning because I was not able to afford to pay $20 per month that too much for 1000 subscribers. But after searching on the web I finally found SendPulse, totally interesting email marketing tool that allows you to send 15,000 emails free if you have less than 2500 subscribers. Stunned right? To know more check my SendPulse review to get more sales with many helpful features. 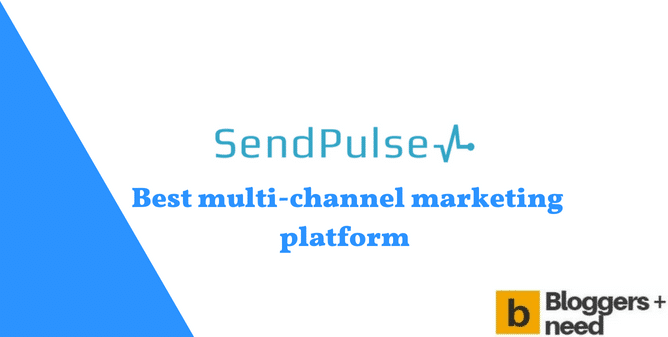 SendPulse is a multi-channel marketing platform that allows you to send not only emails but SMS messages and push notifications. With these 3 combined services, it helps you to maximize your reach and high Click Through Rate. In Fact, SendPulse is a better alternative to MailChimp because it has many features which you will never get in MailChimp. The features of the SendPulse made me try it. Let me explain those features one by one. SendPulse created in such a way that anybody can use their tool without any confusion even a newbie can easily use it. Look at the dashboard, the user interface has all the options in the front and you can open any of the features with just one click. You can easily create a message, import your contacts, check reports of your campaigns quickly. With Automation 360 you can increase your business profits by sending automatic messages to your audience. I am not saying lie, the fact is big e-commerce business websites like Amazon, eBay generates 80% of profits by sending automatic emails. By using the same technology you can set automatic email sending campaigns and set autoresponders based on the user actions to reach your audience at the right time to make leads. Push Notifications are one of the advanced technology to achieve high CTR and conversion rate. This technology shows subscription request in the form of notification to visitors who are visiting whatever on your blog. After subscribing to your push notification user will see new notifications in the form text message when they are online. Did you know? Push notification service costs minimum $30 per month but SendPulse gives this service absolutely free for forever. Don’t miss it! Register now for free. 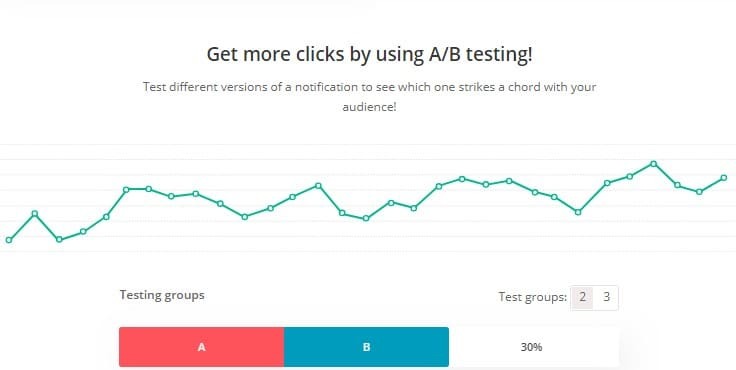 A/B Testing – I love It! A/B testing is the best way to find which email newsletter attracts users and gets the high conversion. To do it you need to create two email newsletters A & B and send it to the part of your users, If “B” newsletter get high clicks and opens then it will be marked as the winner and winning email will be sent automatically to all the users. Impress your readers by sending beautiful email templates. 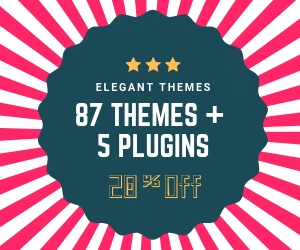 SendPulse got high targeting 130+ prebuilt email templates for all kind of events. They even have an image manager to upload your own photos to use on the templates and it’s absolutely free. I agree that some other tools give SMTP for free but you get with limited features. SendPulse allows large quota for using its SMTP without any restrictions. Your emails will be sent from high Dedicated IP Addresses from fastest servers with secure SSL certificates to show users the trust. So they will open your emails with any afraid. Another great way to communicate with people is through SMS, Internet Marketers know that SMS get high click-through rate. That’s why SendPulse introduced this bulk SMS sending service. Send SMS on 800 networks in over 200 countries and globally reach your audience with automated setting reaching over 200-500 recipients through SMS per second. SendPulse allows you to send the SMS immediately or schedule the timing to send it automatically. The Next Web recognized SendPulse as one of the best startups of the year 2016. In 2016, Nest Web Scale Program was conducted to find the best product of the year and SendPulse was among the top 3 finalists. SendPulse has Startup Accelerator Program which grants $5000 to all the participant to develop their email marketing skills. Click here to Apply now. I really love the simplicity of SendPulse work that makes my work comfortable. 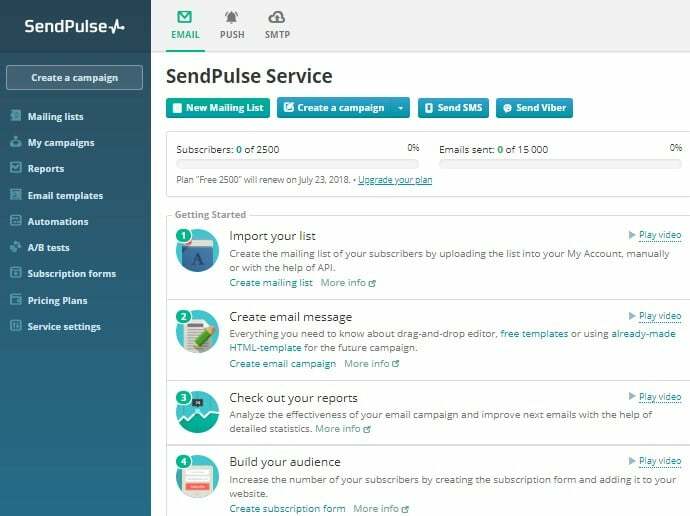 Even, I know some of the popular email marketing tools which are great no offense but what I love about SendPulse are the push notifications and bulk SMS messaging service which you can’t get anywhere else. That’s why I chose to use SendPulse and suggesting you to use it. Again I am saying it’s totally free to use. So try it once and thank me later. If you any doubt and want to ask about it. Kindly drop your questions on the comment box. Thanks for the information ..no doubt email marketing and sms services plays a great role to get business and people spend lot of money on it. Well see if it is actually free and give the satisfactory result.